What are the Healthy Pasta Alternatives? 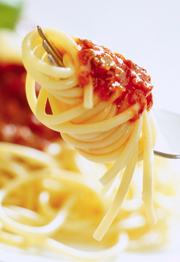 Americans eat nearly 20 pounds of pasta a year most of which is the white, refined kind. 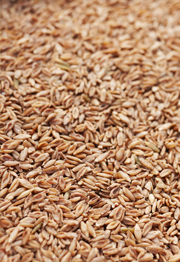 Unlike whole grains, refined ones are stripped of fiber, vitamins, and nutrients. They trigger blood sugar spikes and crashes, which can lead to overeating and weight gain, says Anne Mauney, MPH, RD. While all carbs cause mouth bacteria to produce cavity-causing acid, refined carbs speed up the process. Switching out regular pasta for these options can save your waistline and teeth. 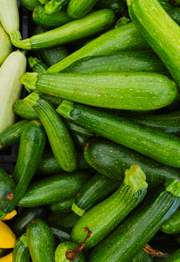 Strands of roasted spaghetti squash or julienned zucchini noodles are perfect pasta alternatives. These veggie noodles are similar in texture to spaghetti, but are much lower in carbohydrates and calories and higher in some vitamins, says Mauney, who offers nutritional counseling at AnneTheRD.com. Whereas a cup of spaghetti contains 220 calories, a cup of spaghetti squash has just 42. At that rate, you could have two cups and still be saving calories. Barley is a versatile grain with a hearty, nutty flavor. Sub out white rice or pasta in soups for this delicious whole grain, which is packed with nutrients like selenium, tryptophan and copper. Barley’s fiber boosts intestinal health, may lower cholesterol and can prevent blood sugar spikes. What’s more, it may also reduce the risk of heart disease. Quinoa, which is technically a seed, is higher in protein than pasta or other grains, and includes notable amounts of iron and fiber,notes Mauney. 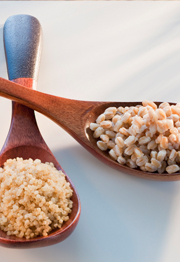 Similar in size and texture to couscous, quinoa is complete protein containing all nine essential amino acids. It also has twice as much fiber as most other grains. With a relatively short cooking time, quinoa makes a fast and tasty side dish or stir-fry base. If you’re craving pasta and quinoa won’t do, try soba noodles. 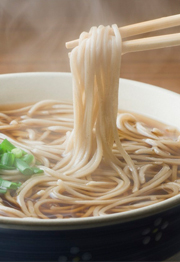 Made from buckwheat, soba noodles contain all eight essential amino acids. Look for 100 percent buckwheat soba noodles, as many brands are made with a combination of refined wheat. Many grocery stores also carry whole wheat pasta. Look on ingredient labels for 100% whole wheat or 100% whole grain,says Mauney. “Anything that’s noted as “enriched” or doesn’t say 100% whole has been refined.